Seoul is a city old meets new; where contemporary artists meet local bazaars and modern skyscrapers overlook historic Buddhist temples. Whether you’re admiring the fascinating history of the Gyeongbokgung Palace or perusing street stalls for local bites, The Culture Trip shares the 10 best hotels to stay at. Win Art House has been designed by J. Shim with a subtle use of Korean décor elements. The hotel offers air-conditioned rooms, complimentary wireless connection and business facilities. Each room presents a unique aesthetic appeal. Showcasing an exquisite assembly of lights, soft tones and modern furnishing, the lodge features a spacious rooftop garden where organic vegetables are grown. The cuisine at the hotel’s restaurant is globally inspired and enjoyed by many who love gazing upon the city in the midst of a tranquil ambiance. 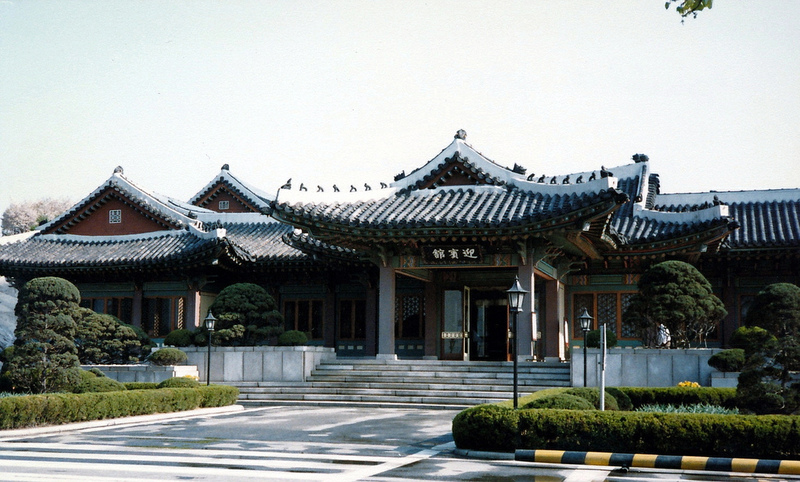 Nestled in the heart of Seoul, the Plaza is a luxury hotel acclaimed for preserving South Korea’s heritage. Designed by an Italian architect called Guido Clompi, the hotel allures customers with its bewitching aesthetics and warm hospitality. With the heavy use of gold accents in its interiors and grand lighting patterned with sensory colors, the hotel preserves a sophisticated charm with modernized amenities. 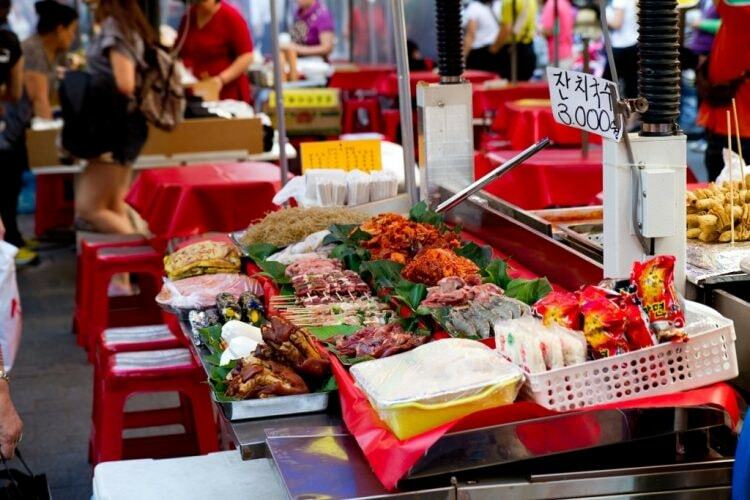 The restaurants residing within its massive space offer menus that range from traditional Korean delicacies to International flavors showcasing a captivating range of artworks from Korean artists. 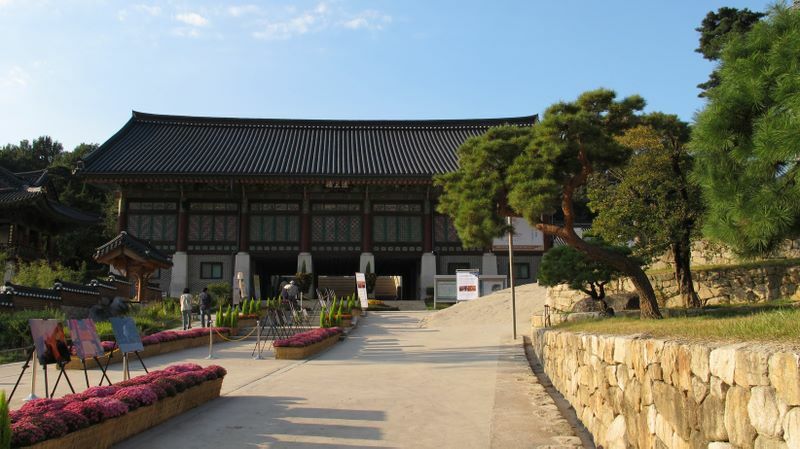 If you prefer a spiritual stay in Seoul, the Bongeunsa Temple offers a wonderful retreat in the abode of a 1200 year old sanctuary that shelters an ethereal atmosphere. 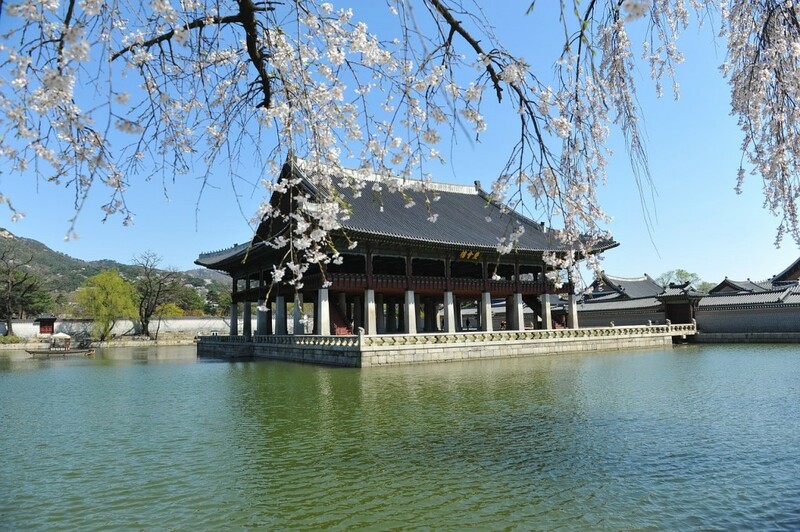 While they enjoy the rich heritage of the temple, visitors staying in the temple dorms will also have the unique experience of being part of the Yaebul chanting and monastic rituals like the Seon meditation, and will be able to enjoy energizing talks with the monks during the Da-do tea ceremony. The Temple Stay program invites travelers from around the world to embrace traditional practices at a Buddhist residence. 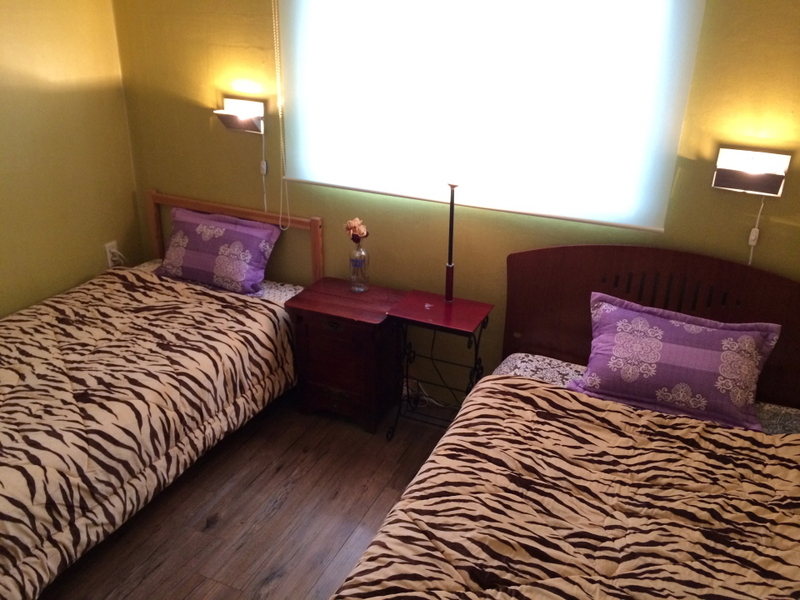 One of the best B&B inns in Seoul, Come Inn Guesthouse gives you a homely feel featuring rooms with unique décor. The serene ambiance and warm hospitality of the guesthouse has won it several awards like the ‘Hoscar Award 2011’. While many young travelers in groups love to shed their load at this comfortable lodge, many couples also enjoy the privacy of the guesthouse. Featuring white-walled rooms, decadent wall paintings and a vibrant atmosphere, Imperial Palace Boutique Hotel is a renowned lodge. 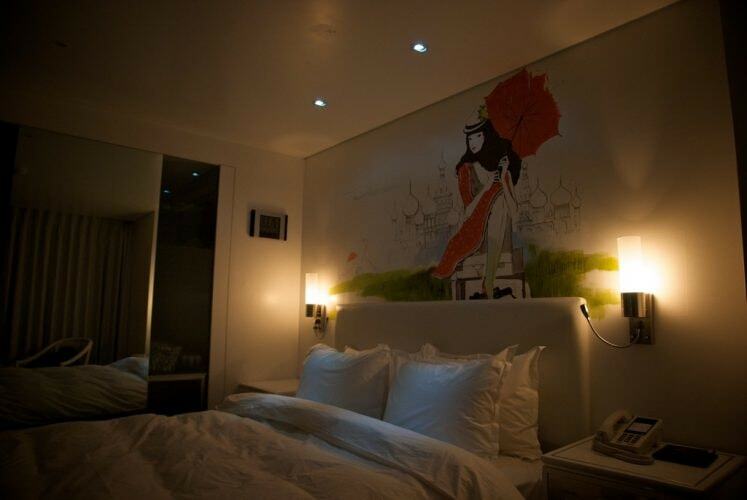 The artistic décor of the hotel creates a trendy playground of contemporary hues, bright furnishings and stylish decals. 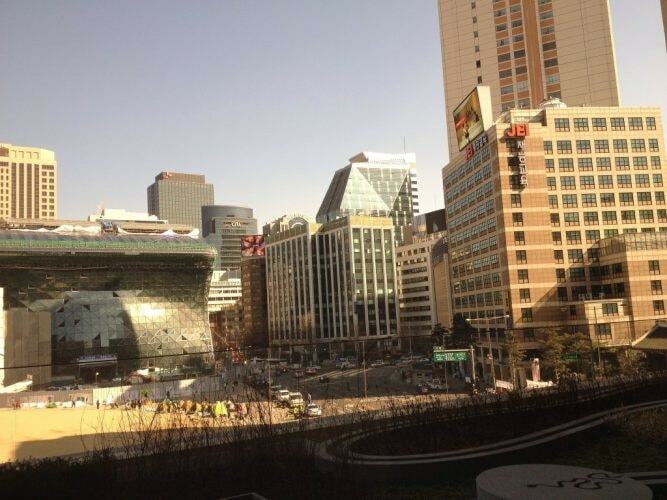 The hotel is closely located to the National Theater of Korea and therefore houses a number of young aspiring artists. The eclectic concept of each room in the hotel and the urbanized feel makes it one of the most unique places to book your stay. Banyan Tree Club & Spa Seoul is a beautiful retreat that displays historical significance and an urban architectural splendor. Designed by one of Korea’s most famous architects, Kim Swoo Geun, the hotel reserves a rustic appeal with rooms that have been conceptualized according to the four seasons of nature and the five elements of the earth. With its own gallery that exhibits traditional art and handicrafts created by local artists, this retreat is also a wonderful place to catch a light massage therapy, with varying styles of spa treatments available. One of the hotels with the richest heritage in South Korea, the Shilla Hotel blends traditional Korean aesthetics with a contemporary design. It represents the time-honored customs of South Korea graciously blending in with the natural elegance of its surroundings. The comfortable villa is spacious and artistically furnished, and has a welcoming staff who are eager to ensure your stay is comfortable. The Shilla Hotel is visited most often during the winter season when it is packed with foreign guests who prefer tradition and calm as part of their tour. 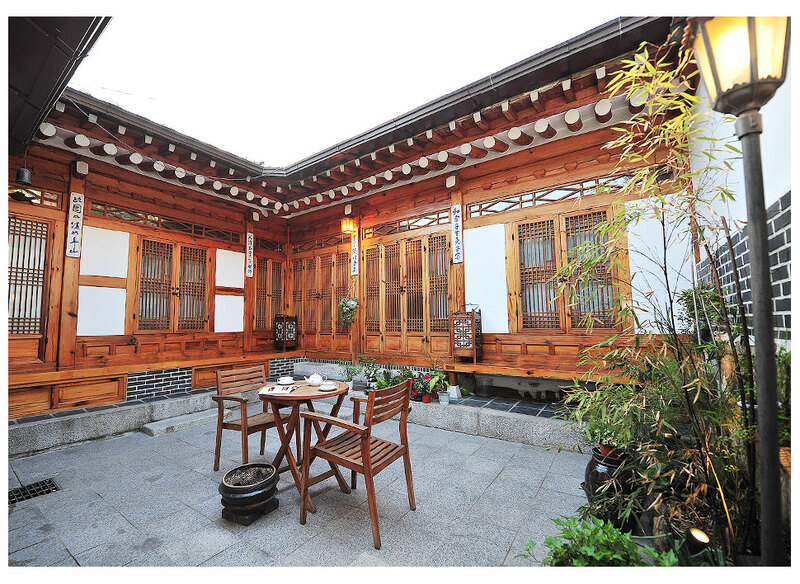 This pleasant Seoul lodging provides a memorable experience for any traveler who wants to experience Korean tradition. Spend a magical night at a theater or stroll through the luxurious parks spread across the city – at the end of the day, going back to Anguk Guest House will feel similar to going back to your own home. From comfort-hugging beds to rich interiors, the guest house offers artistically styled rooms for families, newly-weds and single occupants. Enjoy a morning cup of tea sitting in a spacious porch or engage in lively activities that teach you more about the city’s unique culture. Stella Boutique Hotel is a quaint three-star property that offers fully furnished rooms, private spa tubs and complimentary Wi-Fi connection. If you’re visiting Gangnam, Stella’s homely environment lets you enjoy a pleasant stay in any of its 40 air-conditioned rooms. The boutique hotel has a spacious cafeteria for dining, a place where the guests can sit and share their stories with one another. While each room at the Stella Boutique hotel is a luxurious spread of contemporary furnishings, the added facilities include LCD televisions and coffee and tea makers. This government registered hotel is often regarded as a boutique lodge for its finely carpeted rooms, brightly lit walls and sizable furnishings. Established back in 1960, the hotel is ideal for both local and international visitors, offering a range of amenities from a modern fitness center to banquet facilities. The hotel features a lovely children’s playroom and an open air terrace where you can have a break from the bustle of the city. 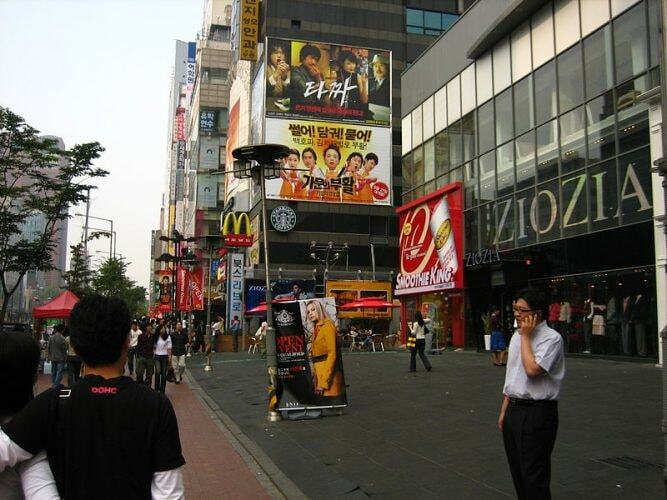 The Metro Hotel is located just a ten minutes’ walk from the famous Namdaemum Market and three minutes from the Euljiro 1-ga subway station.